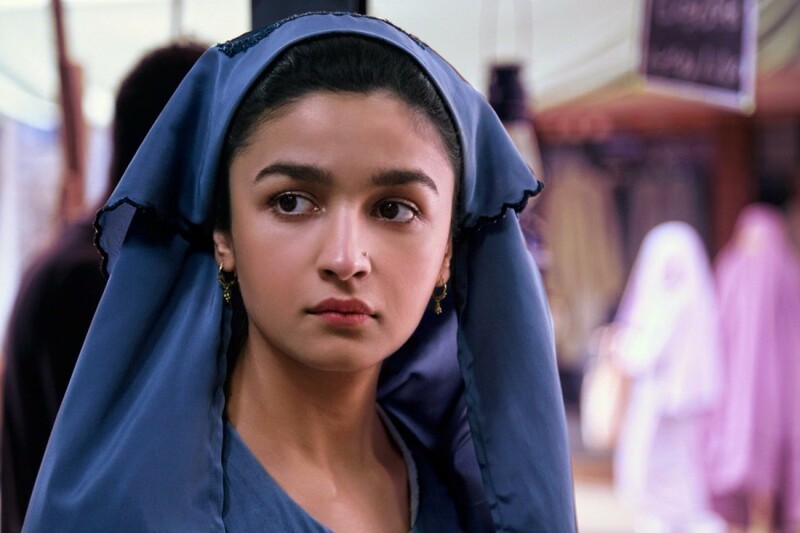 Alia, who started her film journey with "Student of The Year" and has impressed critics and audiences with projects like "Highway", "Udta Punjab", "Badrinath Ki Dulhania" and "Dear Zindagi" among others, shared two images from "Raazi" on Instagram. Alia and "Raazi" producer Karan Johar treated her fans to a glimpse into her look for the film, which is directed by Meghna Gulzar. 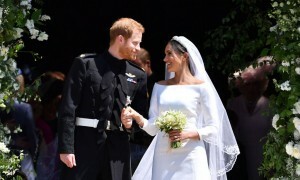 It is a period drama based on Harinder Sikka's novel "Calling Sehmat", about a Kashmiri spy married to a Pakistani man during the 1971 India-Pakistan war.